What’s your relationship with the items in your closet? 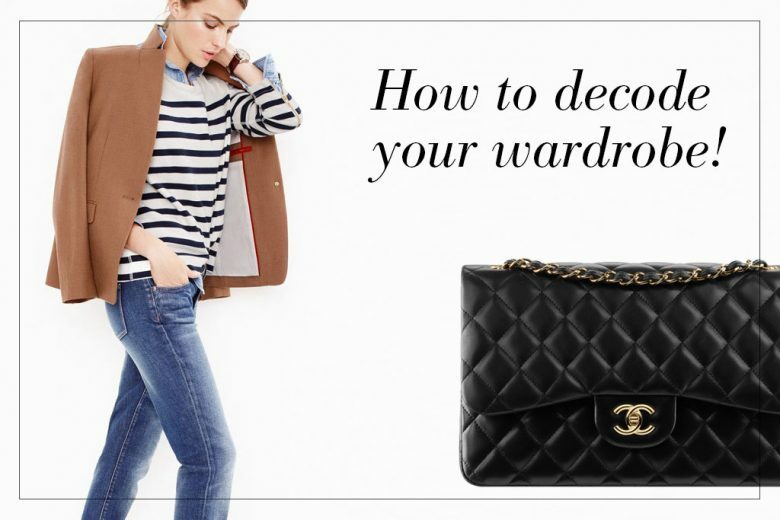 Learn how to spot the keepers from the one night stands, as you decode your wardrobe. We’ve all done it. Fallen head over heels for an ‘irresistible’ season must-have, only to cringe every time we look at it just weeks later. You see, much like people, we can’t help but have relationships with the items in our wardrobe. They have the power to make us feel comfortable and joyful, or guilty and sad. As declutter guru Marie Kondo recommends, the only clothes that we should really keep in our closets are those that spark joy. In the spirit of this, Karen Skagerlind from style blog Mums Wear Daily shows us how to decode our wardrobe, and spot the keepers hanging on the rail… and those that deserve dumping. To help give the courage to make tough decisions now – and avoid making the same style relationship mistakes in future – check out my style relationship guide. 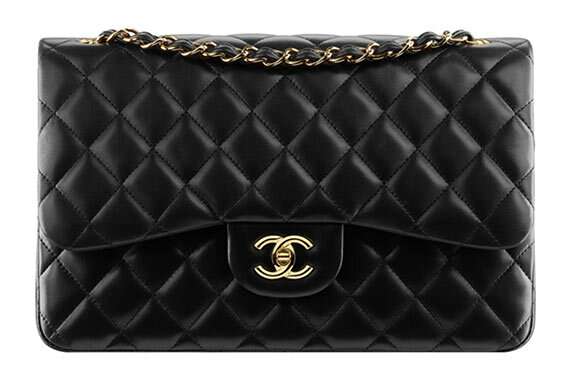 Maybe it was your first designer item or a purchase from your first pay packet, or even your wedding garter. This item conjures up fond memories and brings a smile to your face although you no longer wear it, like your first love you’ve just drifted apart, but on good terms. I often say to clients that if an item has sentimental value of a positive kind they can keep it. So if the garment you’re holding applies then it can stay. You knew it was a mistake from the outset, but you still bought it anyway! Like the sky high heels that you can’t walk in, or the sale item that was a tad too small but was the last one on the rack (and now taunts you every time you open your wardrobe). You want them to work but they never will. These items are the ones that should no longer be in your wardrobe -and you’d be wise to learn from your mistakes! They cost you dearly and you now need to get over them. They won’t change hanging around in your closet but may just find ‘the one’ in a charity shop when you take them in to donate. These are your go-to items; the ones you wear religiously or that make up part of your daily uniform. Tried and tested, they may not be new, exciting and shiny but they are loyal. These may be your boyfriend jeans, or the white t-shirt you find yourself buying every year that makes you feel good every time you wear it. You may only have one real life best friend, but you can’t have too many best friend items in your wardrobe. These are the clothes that keep on giving, make up your core outfits and will give you a lifetime of comfort and happiness. The one night stand item gives you a rush when you first wear it. Daring and unknown, it’s the fashion equivalent of wearing shocking pink when you usually only wear neutrals. And while it may have been fun at the time, you need to come to terms with the fact it was just a one hit wonder. Unlike the best friend or committed partner, it’s not a keeper, so don’t be afraid to say goodbye to it. The puffball skirt and bleach washed shredded denim jeans are classic one night stand contenders. You’re trying to get over the heartbreak of losing your favourite cashmere jumper to a moth and are desperately searching for a replacement. You know the cashmillon (AKA acrylic) option is not comparable, but buy anyway to fill the emptiness between the hangers. It’s quite understandable, and we’ve all done it. But while the new item may be cheaper and easier to get, you’ve replaced a committed partner with a rebound, and will only get short term results before you hanker after the real thing. So next time, hold off and wait until you can afford or find that true match. You’ve convinced yourself that those bloggers with prize possessions or the latest designer handbag look happy, so decide to spend your hard-earned cash on a glory item that you daren’t take out for fear that it will get ruined. Unless this lifestyle choice can be maintained, DO NOT embark on this slippery slope. Believe me you need to forge a deeper connection with a bag or shoes! By all means, buy a pair of Manolo’s for your wedding or a forever item like a Chanel 2.55 bag (putting them in the committed partner status so they have a different and more positive relationship in your wardrobe), but avoid the gold digger, however tempting it may be. These are elixir items in your wardrobe. Similar to a best friend, except these usually have a higher purchase price and require ongoing upkeep and maintenance. You invest a lot more into this relationship; they are (and should be) few and far between in your wardrobe, but they mean the world to you and you’d be lost without them. These are your forever pieces that can last years, if not a lifetime. Committed partner items include your go to little black dress, your soft leather jacket or your ‘worth a small car’ Swiss timepiece. These are the items that you would save in a fire and never fail to bring you joy or security when wearing them. They are hard to find but ultimately worth it in the end! The perfect outfit is often a mix of best friend and committed partner, like this example – not a one night stand or toxic ex in sight! Karen Skagerlind shares style advice to help inspire your daily outfits on her blog Mums Wear Daily.